Arguably one of the most skilled DJ’s on the planet. 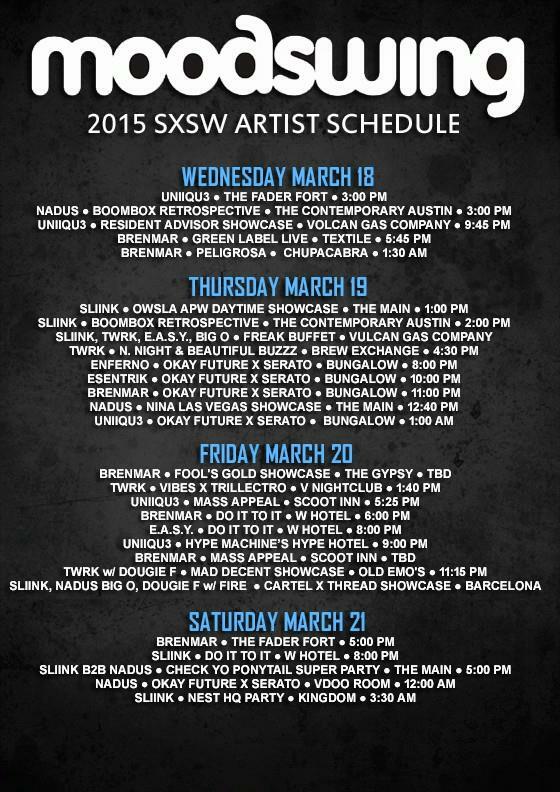 Washington DC area native, ENFERNO, has revolutionized what it means to perform “live” as a DJ. His resume includes: DMC Champion, Madonna Sticky & Sweet Tour DJ & Creative Programmer, Rihanna Loud Tour Programmer, Michael Jackson The Immortal World Tour and Album (Cirque Du Soleil) Turntablist & Programmer, 5 time nominee for Dj Times Magazine Americas Best Dj’s, Casio XW-G1 keyboard ambassador, Certified Gold Remixer for his adaptation of chart topping LMFAO’s “Party Rock Anthem, in addition to remixing for some of the biggest artists to bless the dance floor recently; A-Trak, Steve Aoki, Kanye West, 2 Chainz, Drake, Flosstradamus, Young Jeezy, etc. 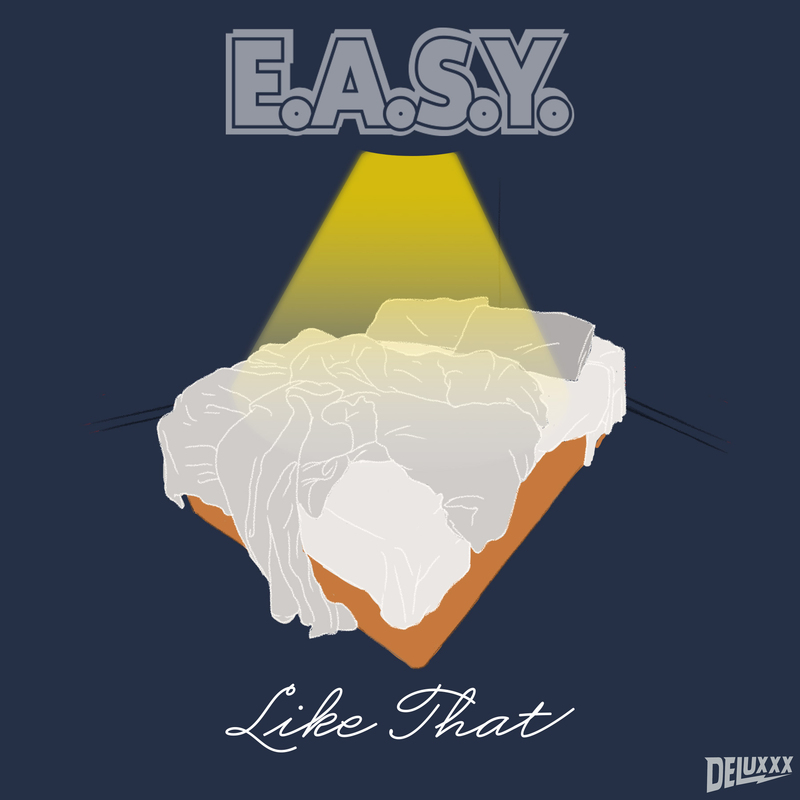 E.A.S.Y., aka “Enferno and Shiftee, Yo” just dropped a brand new original, “Like That,” premiered on Complex UK. 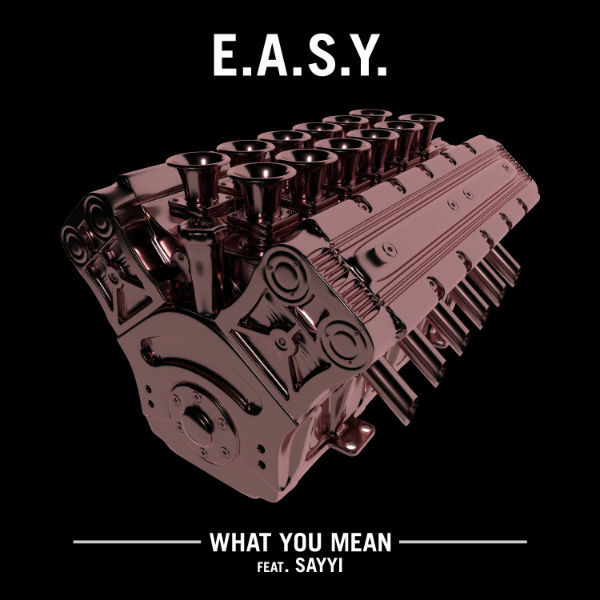 If you like what you hear, check out E.A.S.Y.’s page for more tracks! 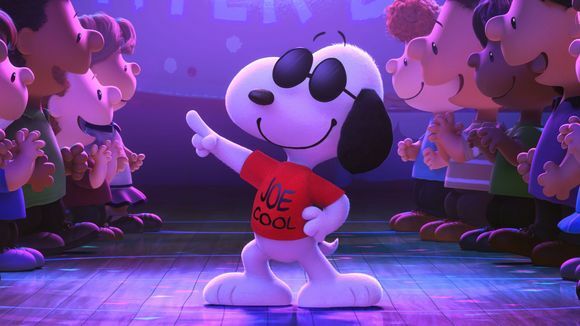 The Peanuts Movie might not be dropping until November 2015, but 20th Century Fox asked Enferno to freshen up the iconic theme song for their CinemaCon 2015 presentation. Embodying both the “#RealDJing” and “#AfterEDM” conversations A-Trak sparked, Shiftee and Enferno keep impressing the mass (including A-Trak himself) with their turntable skills, rhythm, and style. This duo is impressively harmonic, which makes everything they do together look so E.A.S.Y. 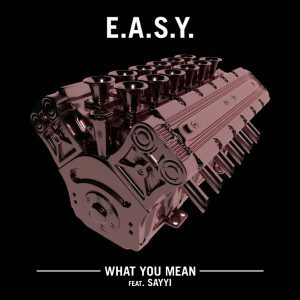 Shiftee and Enferno formed E.A.S.Y. and flipped the SNL spoof featuring Andy Samberg into a fast-fingered controllerism routine that made even A-Trak blush. 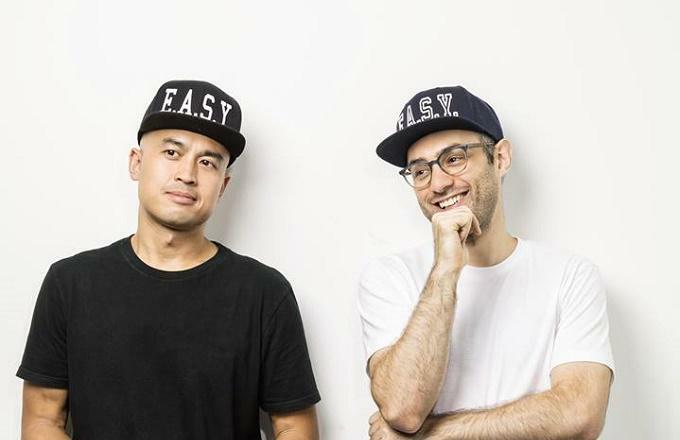 Embodying both the #RealDJing and #AfterEDM conversations that A-Trak sparked — and with all three of them being DMC champions — it’s only natural that the Fool’s Gold leader would be one of the duo’s first supporters. Unlike other “3005″ remixes, ENFERNO keeps it too future with his futuristic, melodic take on the track, but don’t be fooled… He still included THAT bass. And, just because he is that good, he’s got a little home-studio, live remix video to show you all exactly how he gets down in the bedroom.